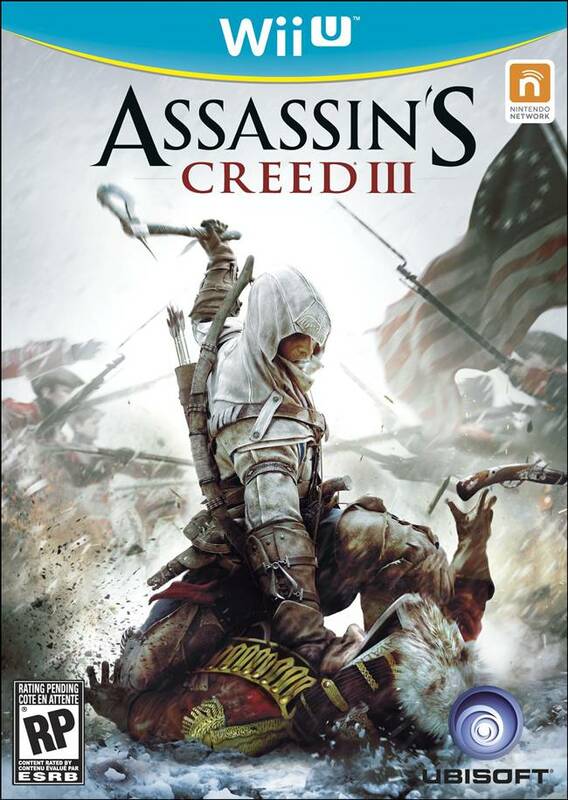 Assassin’s Creed 3 was one of the most highly anticipated games of 2012, and Ubisoft left no stone unturned when it came to hyping the game. Everyone was touting it as the potential game of the year, and we all expected another masterclass on the same level as Assassin’s Creed 2 and Brotherhood. However, Assassin’s Creed 3, while excellent in its own right, couldn’t manage to live up to out admittedly unreasonable expectations, and ended up disappointing many, including one of us here at GamingBolt. But let’s face it- Assassin’s Creed III had some flaws that cannot be neglected. It took the series in a completely different direction, as many wanted, but in doing so, it also did a few things that fans of the franchise did not agree with, and some that were simply baffling from a gameplay and design perspective. 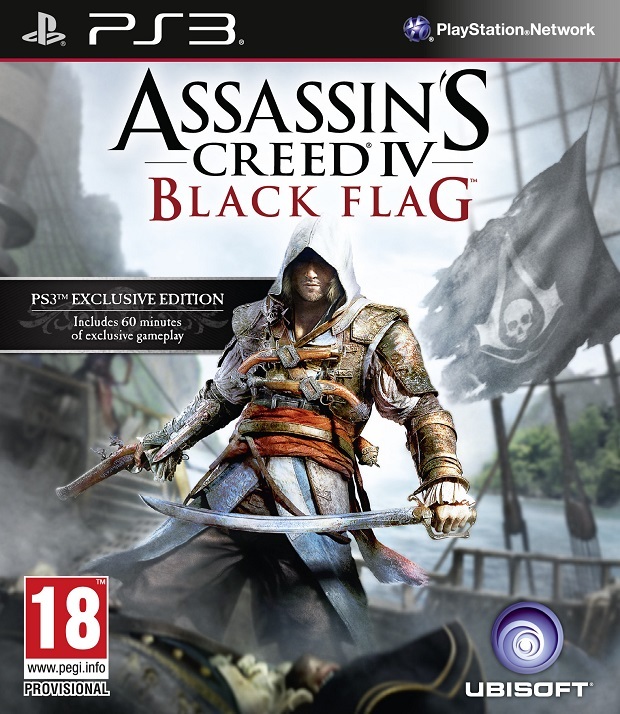 So when the inevitable Assassin’s Creed 4 does come out- we all know it will- Ubisoft will need a make a few changes. 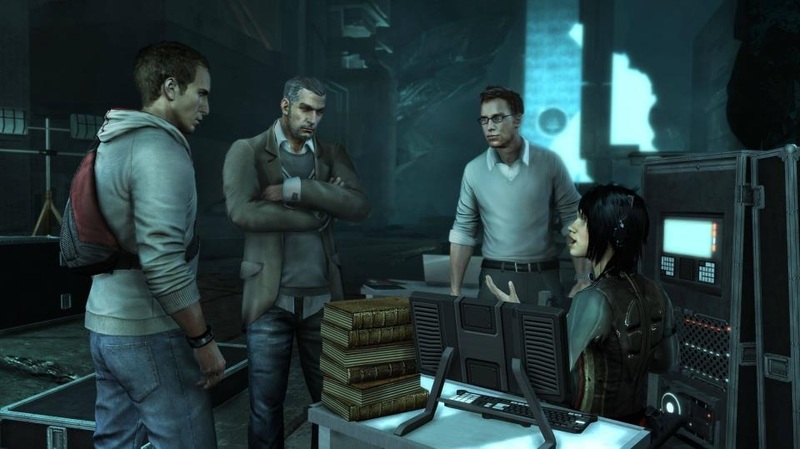 Below is a list of seven changes we think the development team at Montreal will need to implement in the next AssCreed title if they want to see the franchise going back to its glory days of 2009/10. 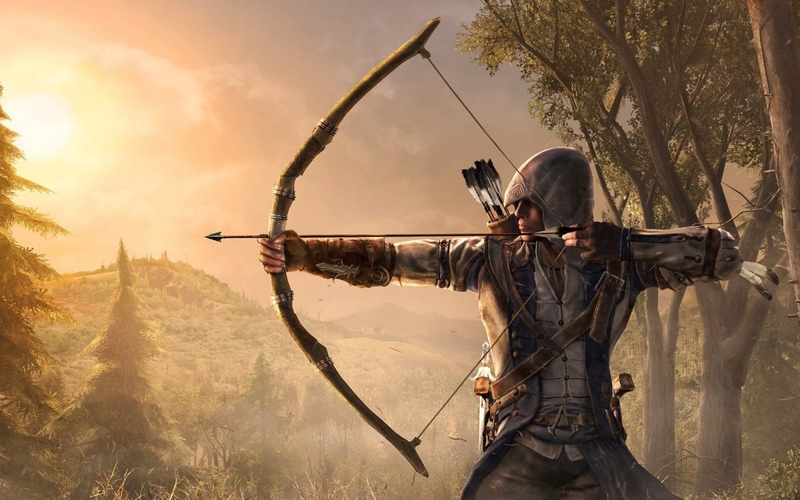 We absolutely loved how Ubisoft handled the platforming in the frontier in Assassin’s Creed 3. But when it came to New York and Boston- the cities- the parkour that the series is so famous for simply fell flat. Why? Because there wasn’t enough verticality. There wasn’t anything wrong with the platforming itself per se (well, except for the control scheme, but more on that later), but Assassin’s Creed is known for its great rooftop jumping and seamless platforming in jampacked cities. Sure, AC3 was still a very atmospheric game, but we want Assassin’s Creed 4 visit a more urbanized location and give us some more of the parkour that made us fall in love with Assassin’s Creed in the first place. 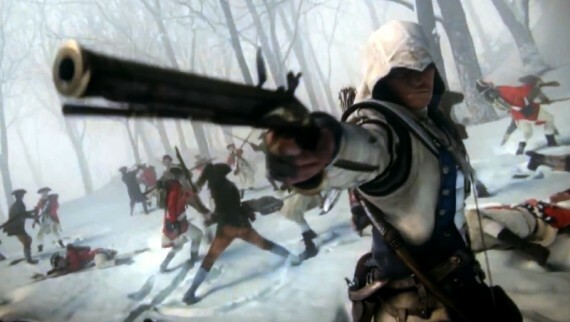 Why the hell did Ubisoft try fixing the controls in Assassin’s Creed 3? They were perfect exactly as they were in the previous games. Yes, I know we asked for a change in the formula, Ubisoft, but you didn’t have to go an change the freaking controls. Having no sprint option just felt weird, and while the changed control scheme might have helped improve the combat, it seriously hurt the quality of the platforming. With AC4, Ubisoft should either go back to the control scheme they had in the Ezio trilogy, or just stay with what they have but at least give us the option to sprint again. Being an open world game, we all expected Assassin’s Creed 3 to have technical issues. But it had a few too many. Not only did it have customary glitches and freezes and frame rate drops, its textures looks really bland at times, and while the game was a very good looking one on the whole, it had some really bad moments visually- especially when it came to lip syncing and facial animations- that should not have been present with the new engine. 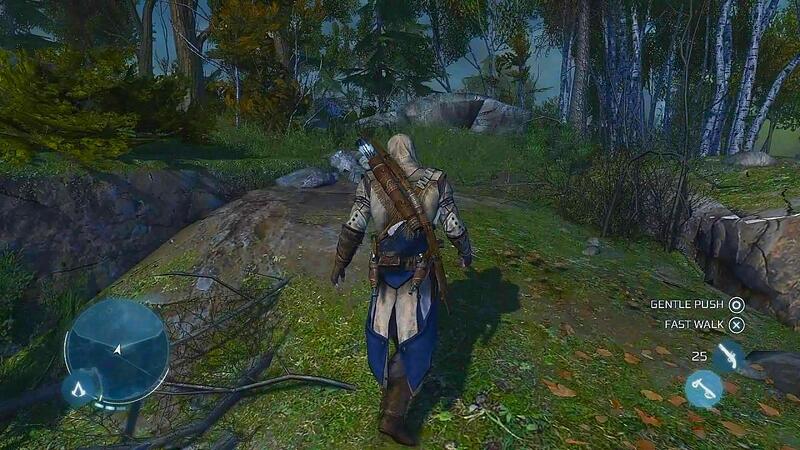 Hopefully, Assassin’s Creed 4 will have much less technical issues to hinder the experience. Connor was a great, intriguing character with a fleshed out backstory. We have nothing against him. But as a lead character, he didn’t click for us- many of us. Maybe we were unfairly comparing him with Ezio, but Connor just wasn’t as charismatic or as interesting to watch or play as. If Assassin’s Creed 4 does remain in the same sub-universe as that of AC3, we’d rather play as Haytham, or maybe as a younger Achilles. Or if we were to play as Connor, we’d like to see more intricacies in his character. Haytham was an excellent character. Achilles was a character with wasted potential. AC3 had some good characters, but the cast doesn’t match the awesomeness of La Volpe, Machiavelli, Leonardo Da Vinci, Mario, Claudia and Bartolomeo. 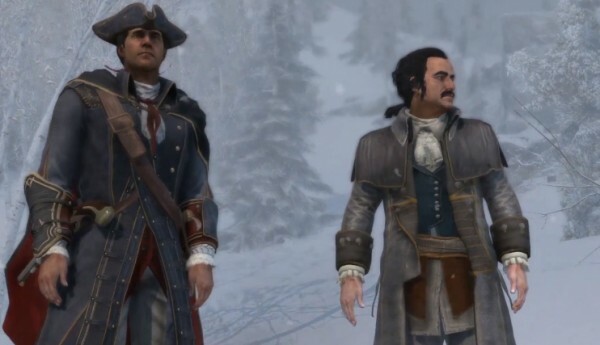 Ac3 focused too much on the big picture that it forgot to flesh out its characters, and in the end we were left with a cast that had next to no memorable names to speak of. Assassin’s Creed 4 needs to go back to the days when we actually cared about the characters our assassin met (which wasn’t that long ago). This has been an issue in the series ever since the first game came out in 2007. The story always has the potential to be great, but it always turns into just a framing device for the actual, Animus-story to take place in, and the potential always goes to waste. We have no idea where AC4 will go with the present storyline, given how things ended in Assassin’s Creed 3, but the potential is higher than ever, so we expect Ubisoft to step us this time, and give us a proper story in the present day scenario. Assassin’s Creed has been moving towards the action adventure genre with each successive installment, and with Assassin’s Creed 3, it completely let got of its stealth roots. It had next to no sneaking- it was all out action. And that is not something more of the Assassin’s Creed fans liked seeing. Assassin’s Creed 4 needs to go back to the days of the first game, when stealth was the primary focus, because those sections were actually also the best. Agree? Disagree? Want to add something? Fire away in the comments section below!